Will also prevent a load from dropping in the event of a hose failure. 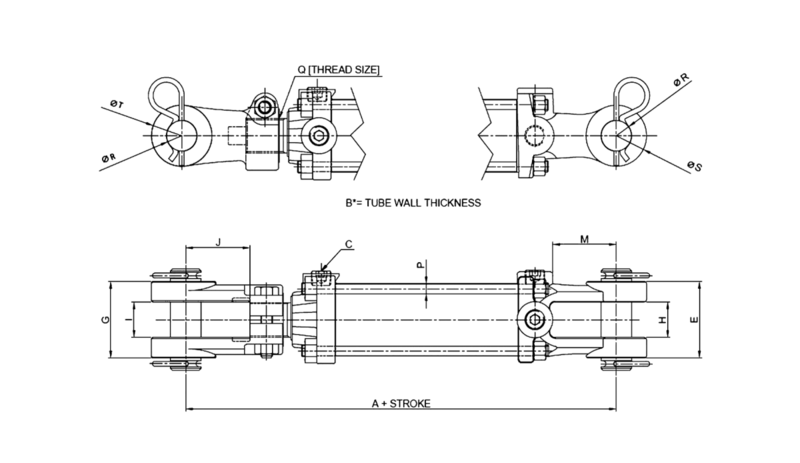 Will extend 2 cylinders at the same speed or run 2 hydraulic motors at the same RPM. Equally divides output flow / equally combines return flow. 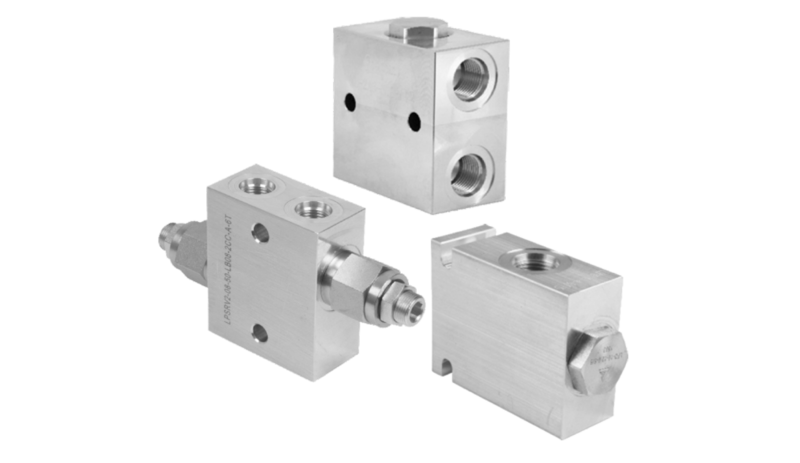 To protect the cylinder / motor / other components from pressure spikes. Place between component (cylinder/motor) and the directional control valve.